At any given time, you are likely to see a custom made garage door. Many people have chosen to invest in a more artistic garage door. The size of the door makes it such a big influence on the overall look of a house. They present a perfect chance to showcase a sense of style and taste. Golden Garage Door Service puts a lot of effort into helping clients put their idea to effect and create amazement. We work closely with our clients to make sure their vision is seen through the garage door. The final product of the door we design for you surpasses the limits of just a normal door. Your door speaks for you. Golden Garage Door Service has an arsenal of the best creative artists who have worked extensively in the arts. They use their skill and with the help of your imagination, come up with a design that speaks in just the way you want it to. The materials we offer you to choose from are of the highest quality. Ranging from wood sourced from the best placed to metals, all our materials are 100% natural, and they do not harm the environment. Our craftsmen, technical crew and clients have discussions on how we can use these quality materials and impeccable design to come up with a custom door that fits your creative expectations. We are capable of creating any custom doors that you can come up with. 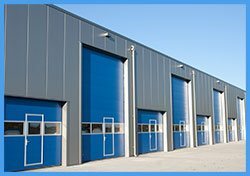 Be it overhead doors, bifold or trifold doors, there is no door that we cannot create. Our styles are not limited as we can offer classic swing doors and the very popular barn style garage doors. We listen to your suggestions and use them to give you a product of structural stability, safety, brilliance, and functionality. We create doors to withstand the seasons and to last a lifetime. Our custom designed doors are the best in the Seattle, WA. Golden Garage Door Service’s experienced staff is always ready to install a door for you. We offer follow-up maintenance after we install your door. 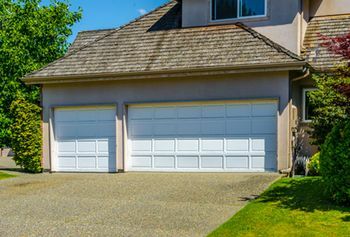 Due to our insistence of customer satisfaction has made Golden Garage Door Service be recognized as leading garage Door Company across the Seattle, WA community. 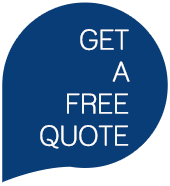 Give us a call to set up a meeting to discuss your custom door needs at zero cost.